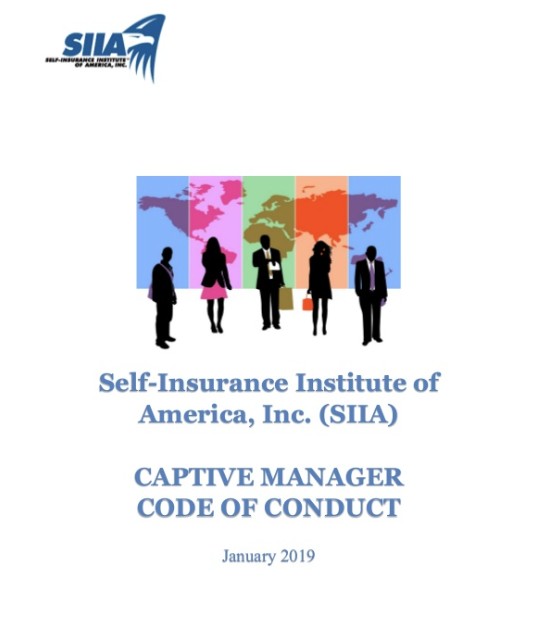 MIJS Captive Management, LLC is proud to have assisted in the drafting process of the Code as it articulates the values that should govern every captive managers’ operations. The CFAWL event was a wonderful networking opportunity, gathering together a number of the Central Florida Judges, members of our legal community, and local legal vendors to celebrate and honor local members of the judiciary. MIJS was honored to be a sponsor of the event. Moore Ingram Johnson & Steele, LLP is a full service law firm providing legal advice to its clients in virtually all aspects of Captive Insurance Company Formation and Management; Civil Litigation; Commercial Litigation; Commercial Real Estate, Zoning and Land Use; Corporate Law; Estate Planning; Family Law; Insurance Defense; Intellectual Property; Merger and Acquisition; Patent Law; Securities Law; Taxation and Workers’ Compensation. 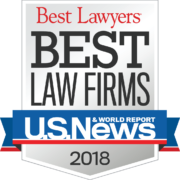 Our Philosophy at Moore Ingram Johnson & Steele is, we believe that for quality legal representation, a firm must address the law and the specialized needs of each individual client. We are dedicated to providing the best quality legal services and personalized attention to each and every one of our clients. We believe that our clients deserve no less. 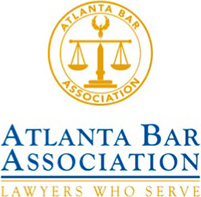 Our Firm was founded in 1984 with that philosophy and it remains the very core of our practice today. 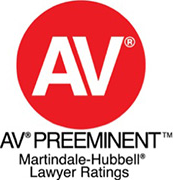 An exceptional degree of service is what sets us apart from other firms and enables us to form long-term, beneficial relationships with our clients. With many areas of specialization, you will find that we are still personalized in each one. 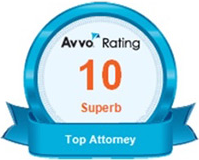 By providing our clients with a full range of services, we are able to support them in almost any legal situation they may encounter. 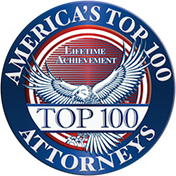 Above all, we are committed to representation in the most professional manner possible and dedicated to service that is as individual as each client.